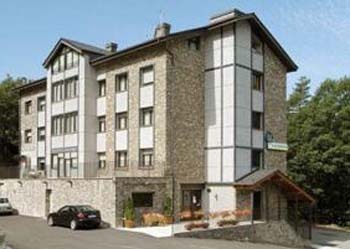 Discover the Nostra Senyora de Meritxell Sanctuary in your stay in Andorra. 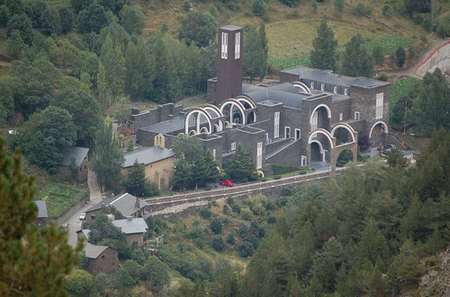 Meritxell Sanctuary, Andorra. Fotografia © Património Cultural de Andorra. 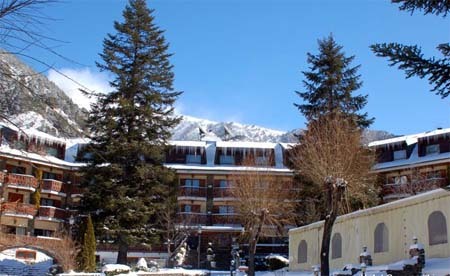 The Nostra Senyora de Meritxell Sanctuary is located in the village of Meritxell, Canillo. This special sanctuary is formed by a set of patrimonial buildings: an antique Romanesque church, a new sanctuary, and a royal road with transept and oratories. The antique chapel was dedicated to Santa María, patroness of Andorra. That chapel was restored in the 17th century, burnt in 1972 and restored again in 1994. 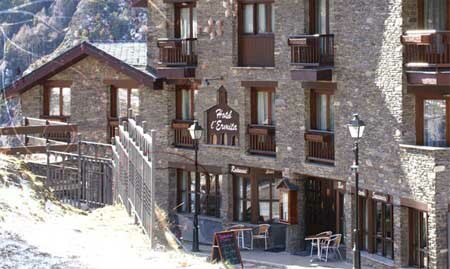 Currently, it houses the permanent exhibition of Meritxell Mermòria, which deals with the history of the devotion that Andorran people have to their patroness. The new sanctuary is a Ricard Bofill work (1976). This eclectic construction is a mixture of different styles and tries to express the work of the human being and the landscape that surrounds it. the sanctuary has a high altar that shows the reproduction of the Romanesque carving of the Mare de Déu of Meritxell. It is important to remember that on September 8th is the day of Meritxell, and that day is national holiday in the principality. 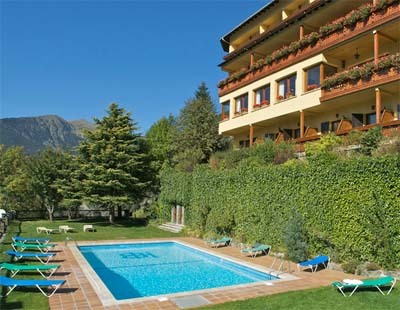 Monday through Saturday from 9:00 to 13:00 and from 15:00 to 18:00. Sunday from 9:00 to 13:00. Guided visits are made during the summer.